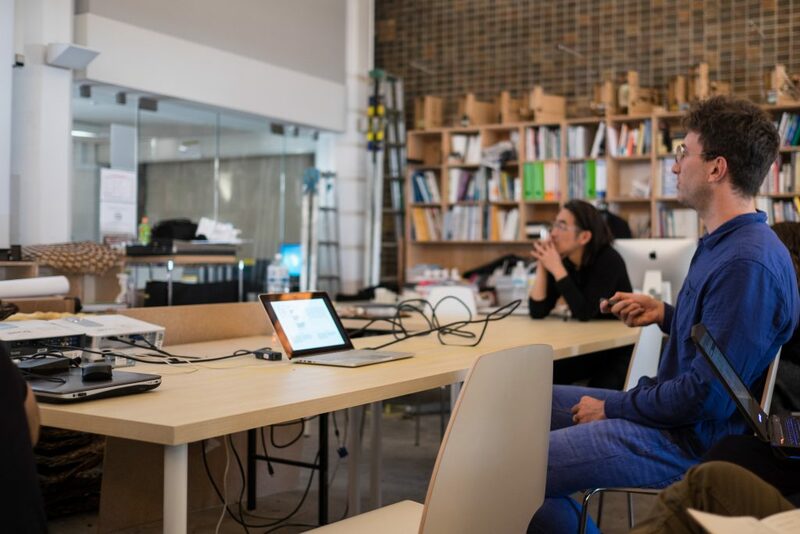 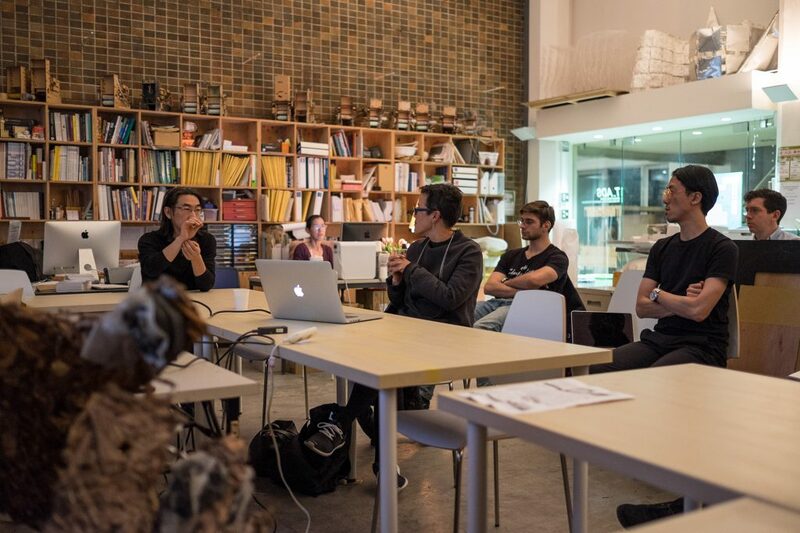 Students and visitors to the lab recently had the privilege of hearing lectures from both Manuel Mensa of the Universidad Torcuato Di Tella in Buenos Aires, and Doris Sung of the University of Southern California. 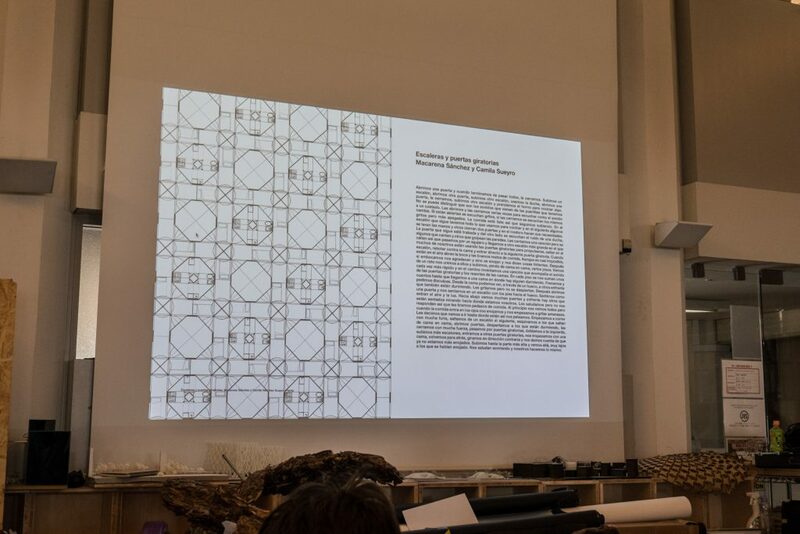 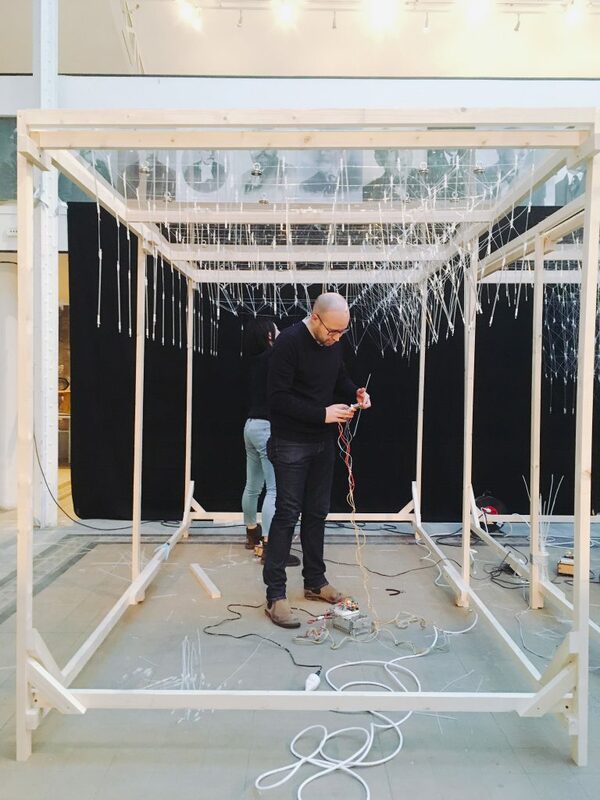 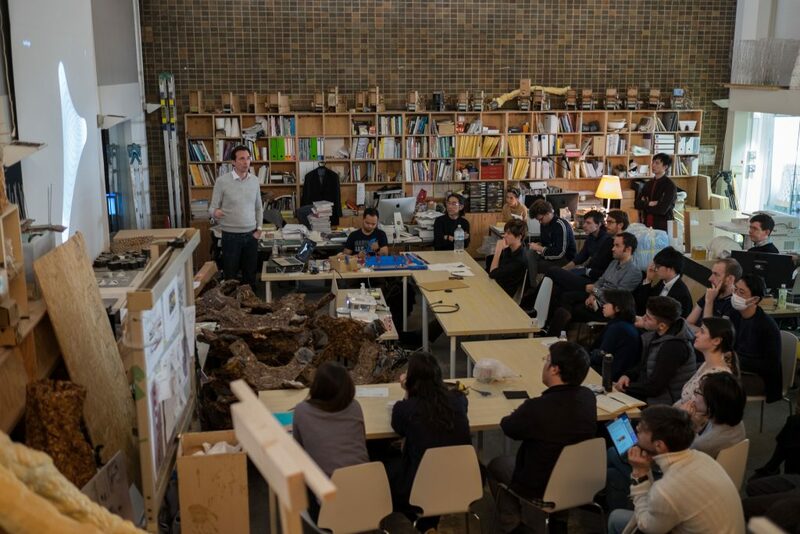 Professor Mensa gave a talk on “stateless architecture”– or architecture without context and aethetics. 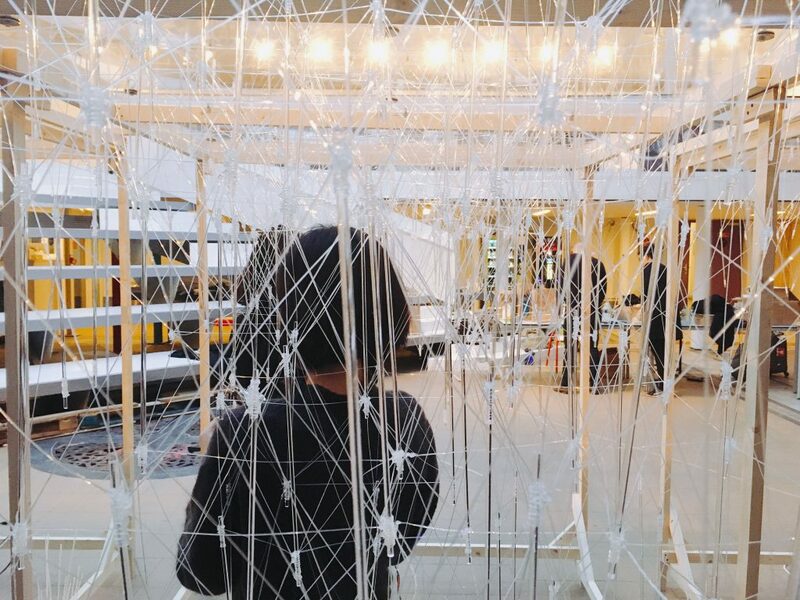 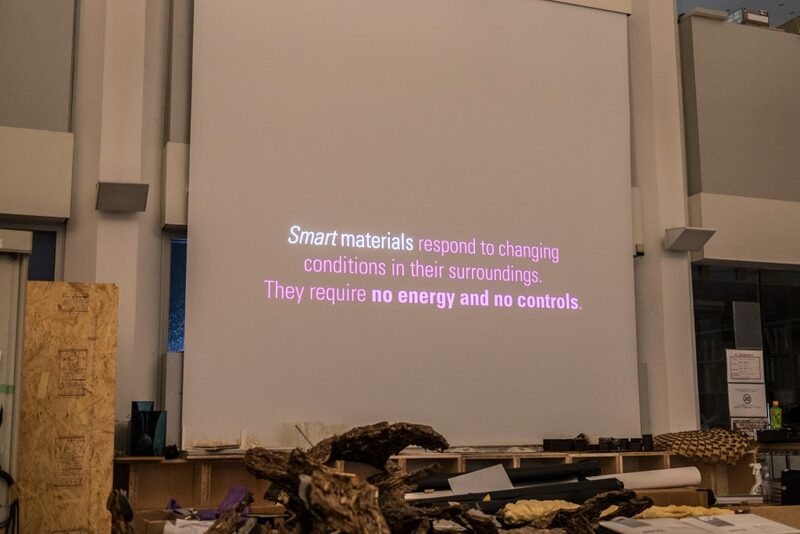 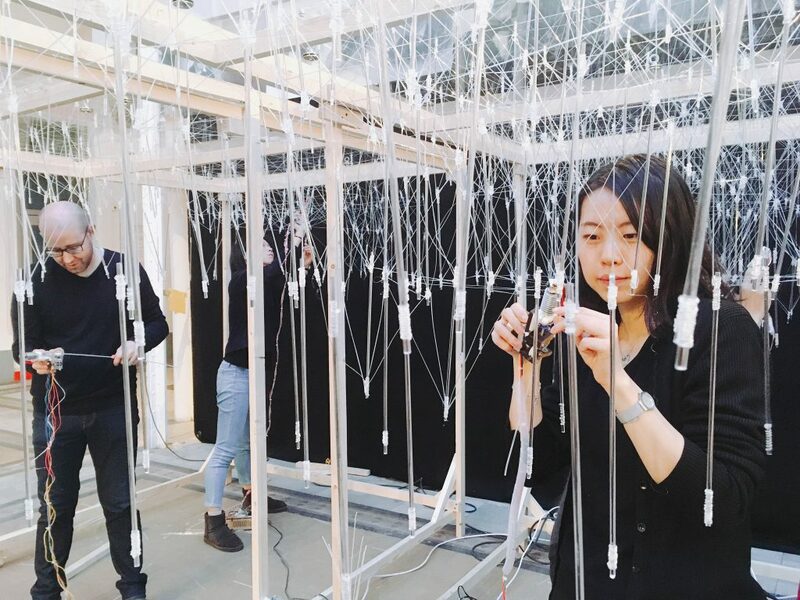 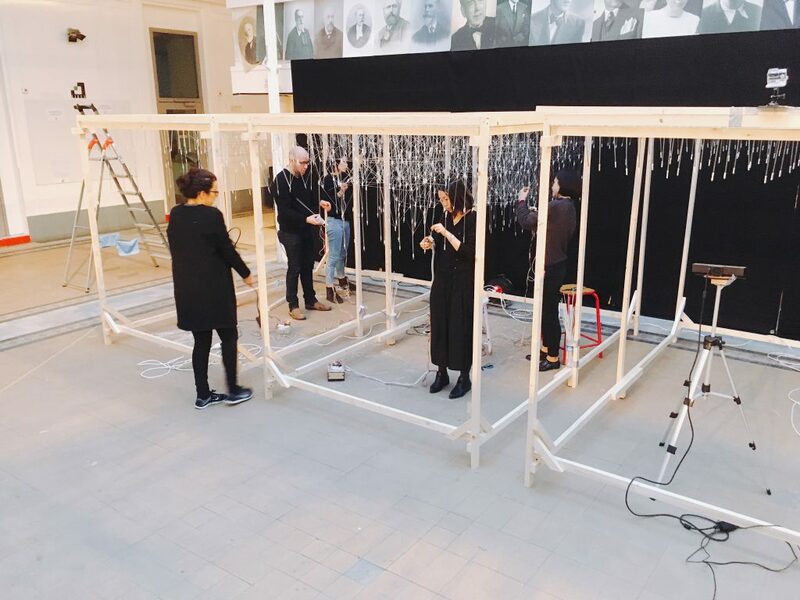 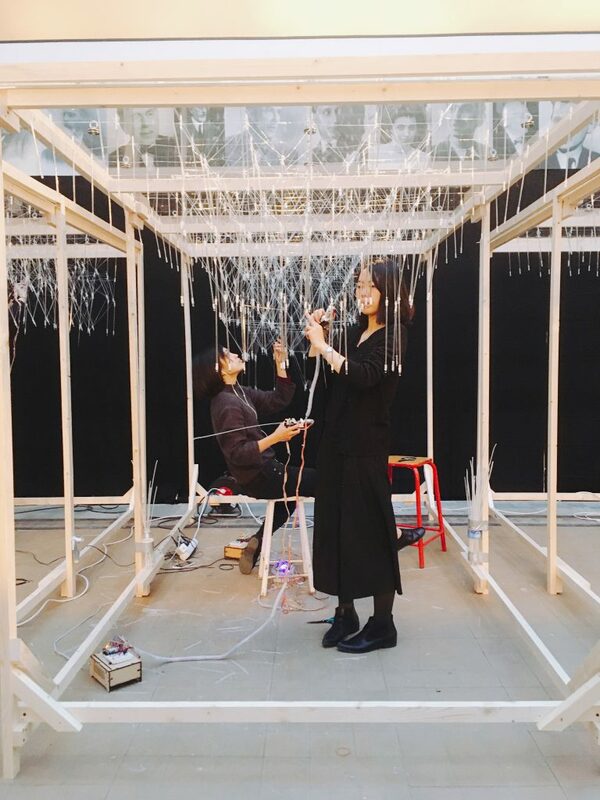 Doris Sung presented her works at USC with smart materials, particularly Thermal Bimetal, which reacts to heat and can create structure that responds to its environment by changing shape. 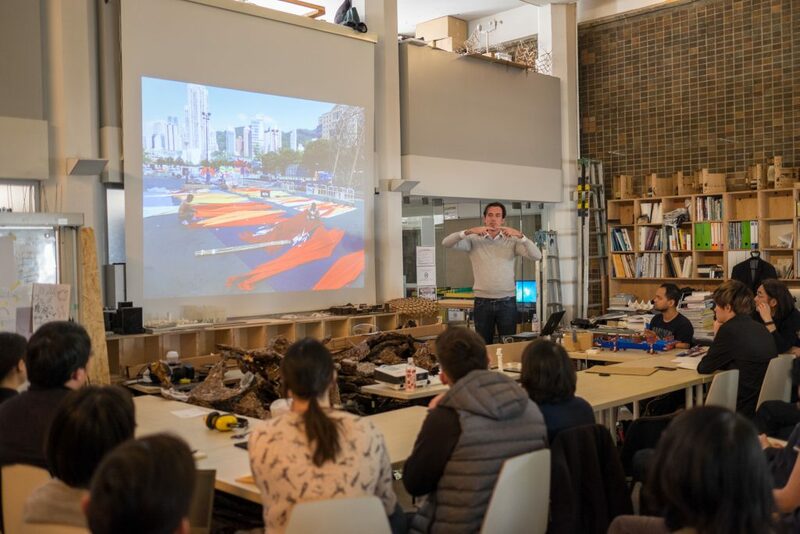 Today students and staff had the pleasure of listening to Kristof Crolla, architect and assistant professor from the Chinese University of Hong Kong. 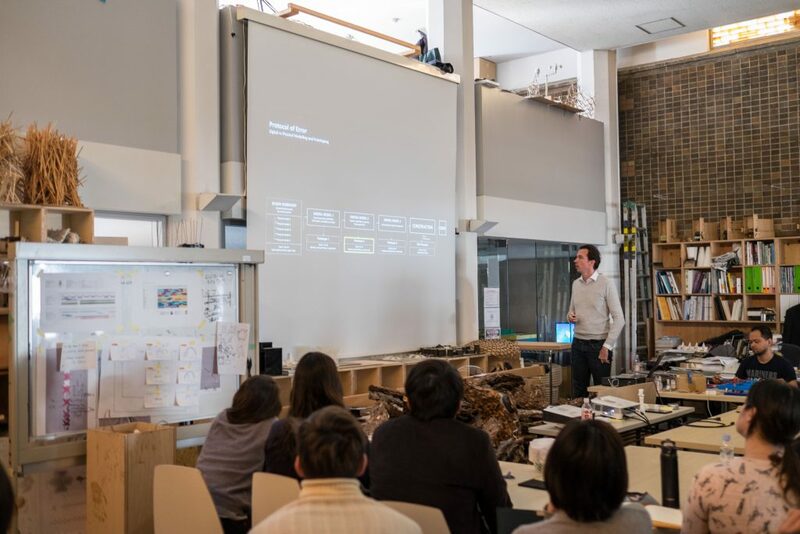 Mr. Crolla showed several of his past projects and engaged the lab in discussion centered around the role of the architect in an increasingly automated industry, the role of craftsmanship and the human, and the role of technology and computation.